As you may have noticed, we’ve created a super pass more super than all previous super passes for Rezzed 2019. One of the exclusive benefits this year is everyone who has bought a super pass ticket for the show will be entered to win a rapidly-expanding collection of prizes! Each Friday at 6pm we will be adding to the raffle prize pool, and on 4th April 2019, we will be contacting one lucky winner to collect the entire collection of prizes from the show. 3rd April 10am - 2019 carrera cup book and 2 x hospitality tickets to the Porsche Carrera Cup GB at Brands Hatch, October 2019. Make sure to check our social channels, website or your email inbox for updates each week on the prizes that we have added to the raffle. 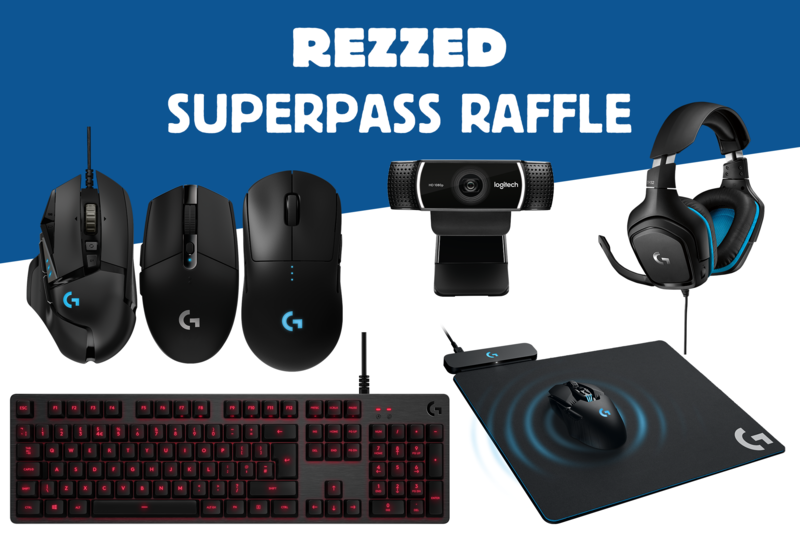 To ensure that you’re entered into the Rezzed 2019 Raffle, buy your super pass Tickets here .